Smart Sustained Growth In Mobile Data Business Last 2016! Home / news / services / smart / Smart Sustained Growth In Mobile Data Business Last 2016! Smart Communications has announced sustained growth for their mobile data business the company registered 26% growth, from PHP 20B to PHP 25 last 2016! The growth was powered by improved network, services, and more smartphones. According to Smart, the availability of more affordable smartphones, attractive data promos, and popular content / services helped the company meet the growing demand of subscribers for data services. The mobile internet revenues set the pace by rising 42 percent year-on-year to PHP 17 billion! See also: Smart Nationwide Mobile Internet Modernization Reaches Metro Cebu! “The shift to data and digital services continues to gain momentum. With access to PLDT’s extensive fixed line network, Smart is rolling out the country’s fastest mobile internet network to address the growing demand of our subscribers for data services at home, their schools and offices and while on the go,” said Eric R. Alberto, PLDT executive vice president and chief revenue officer. For the first time, Smart has also announced that data revenues has edged out voice calls and text messaging as the company's largest source of wireless business revenue. In total, mobile data usage has improved by 49 percent to 148,000 terabytes last year. “The steep rise in mobile data traffic highlights the popularity of data usage as well as the huge potential to grow mobile data revenues, particularly mobile internet revenues,” Alberto said. 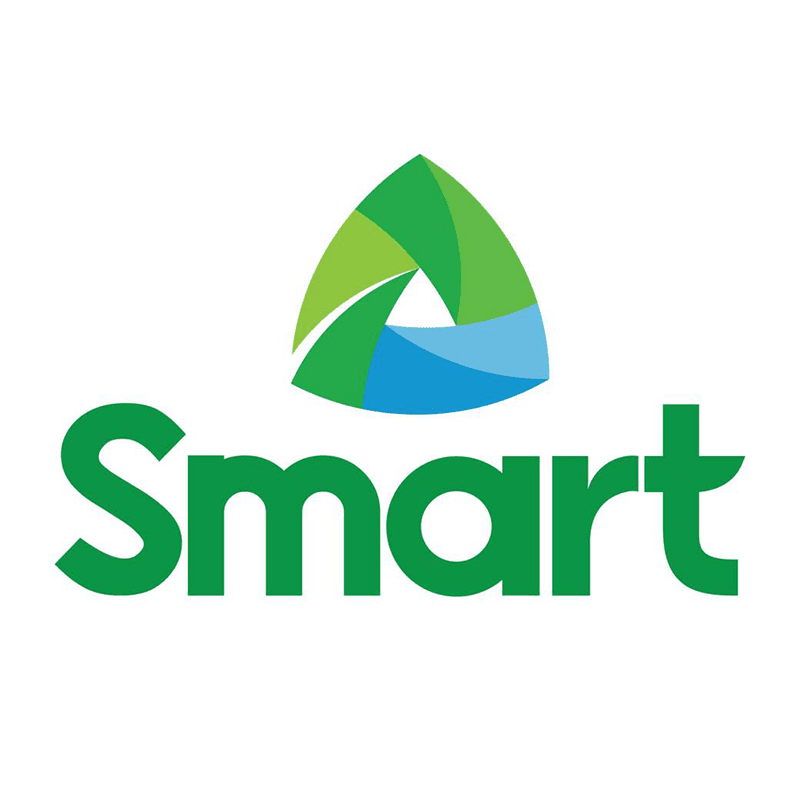 To support the increase in data traffic, Smart has accelerated its roll out of LTE and 3G data under a three-year network expansion program. It includes the deployment of the the newly acquired 700 MHz signal for high-speed LTE services.